The lack of male teachers, particularly at the elementary level, has become an epidemic throughout the world. 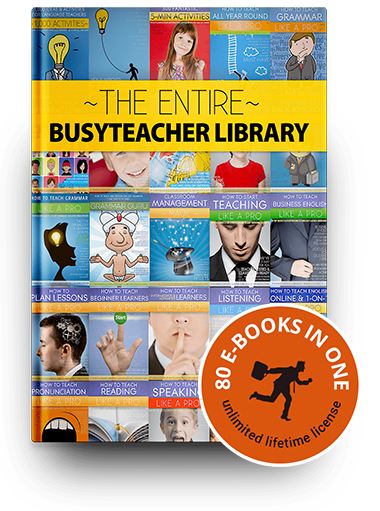 Want to know why men turn their backs to teaching? 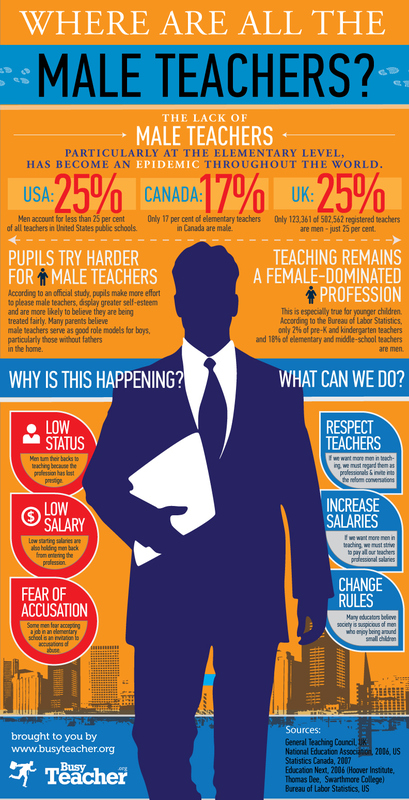 Check out our new infographic below: "Where Are All The Male Teachers?" Click on the image below to view the full-size infographic image [HI-RES] for printing.